Check out these barbecue safety tips to help you stay safe. Summer is right around the corner, and it’s time to fire up the grill. Backyard barbecues are a staple of the summer season. Ensure that your barbecue goes off without a hitch. Help to avoid any mishaps by brushing up on your grilling safety. Check out these barbecue safety tips so that you’re able to keep your summer barbecues as safe as can be. Give Yourself Plenty of Space. It’s important that you have the tools that you need to protect your home. Keep your barbecue at least ten feet from the structure of your home. Additionally, it’s important that you keep the grill away from any flammable materials such as trees or patio furniture. That way you can help to minimize the risk for any fires. Keep an Eye on the Grill Always. When it comes to your barbecue, it’s important that someone keeps watch over the grill while it’s in use. Not only is it important to watch the food, but it’s also important to keep curious kiddos and pets away from the grill. Plus, in the event of a fire, you’re better able to react to the situation. Take Good Care of Your Grill. When it comes to barbecuing, it’s important that you take good care of the grill. Check gas barbecues for any gas leaks before use, and ensure that the grill stays clean at all times. The more fat and grease build up on your grill, the greater your risk for a fire. Avoid overloading the grill and clean the grill after each use. 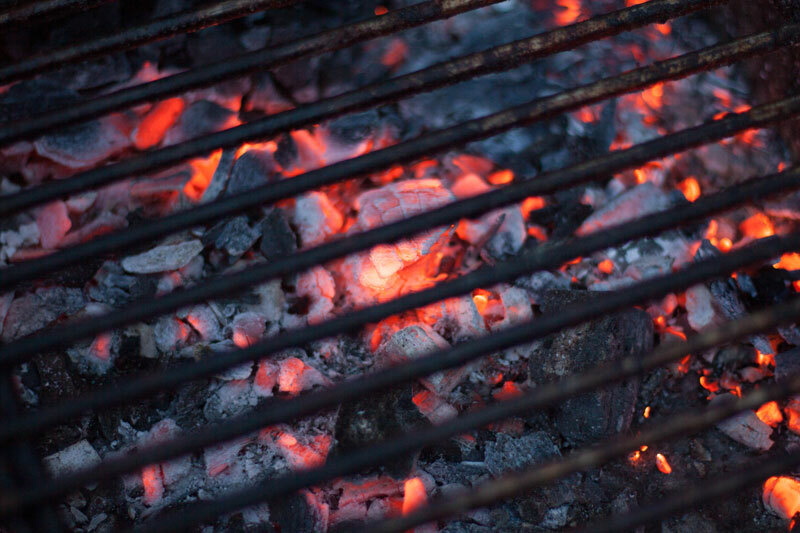 When it comes to your safety, ensure that you brush up on your barbecue safety tips. Check out these tools to help protect you from barbecue mishaps. Protect your home from any grilling disasters with the right homeowners insurance. For all your insurance needs, contact the professionals at The Schwab Agency, located in Colleyville, Texas.